RefWorks workshop – two sessions this week! This service helps you store your research and create a reference list automatically in either APA or MLA format with the click of a mouse! Come try it out! 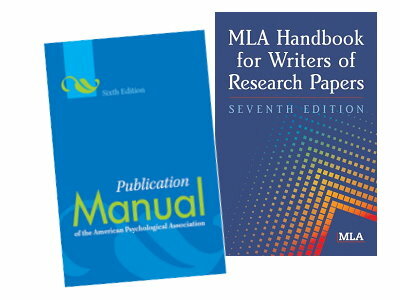 Need help with your APA citations? This workshop will cover APA 6 th edition in-text citations and reference lists, with a small section on plagiarism. Paper formatting questions can also be addressed. RefWorks is a tool which makes it easier to create your reference lists (APA, MLA, etc) and create citations in the body of your paper itself. Last year RefWorks was upgraded to version 2.0. A streamlined version of RefWorks classic, 2.0 makes all of the most important buttons — adding a reference, creating a bibliography, and creating a folder, visible and readily apparent on the main page of the screen. Adding a reference by hand is now a breeze, with the information on the screen reduced to the bare necessities to help novice users find their way around. Just like RefWorks classic, you still have the option of exporting references from all the major databases (EBSCOhost, ProQuest, and more) with a single click of the mouse. 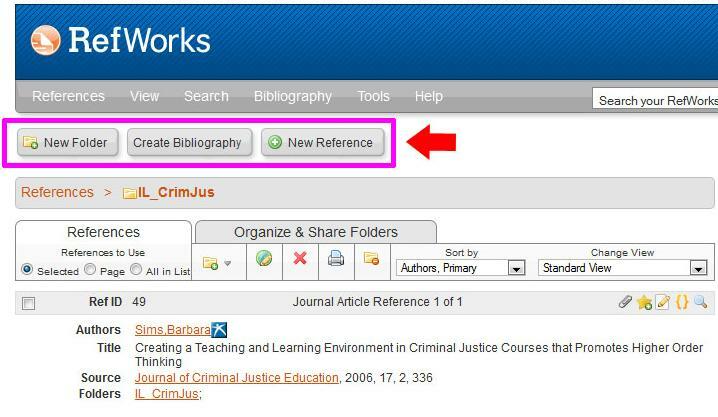 Creating your reference list and works cited page has never been THIS easy — until now! Give RefWorks 2.0 a try today. The newly added Quick Guide to RefWorks 2.0 has been added to the handouts page. 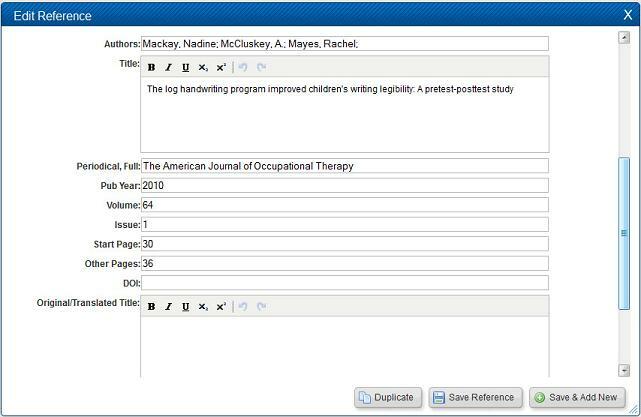 Learn the rules of the APA and MLA citation styles by creating citations for item types such as books, journal articles, and websites. Workshops: ProQuest, RefWorks, and more! This database is useful for students who are doing clinicals and require plans of care, assessments, drug information, and more. ProQuest database has switched to an all new platform this semester. 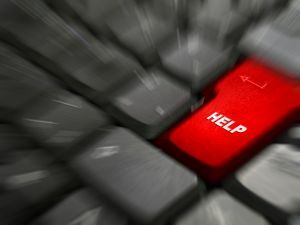 Come get help with the new features! The ProQuest database is useful for students who are looking for newspaper, magazine, and journal articles. This service helps you store your research and create a works cited page in APA, MLA, and other formats with the click of a mouse. It’s that easy! Are you interested in what new features are available in Office 2010? This workshop will emphasize changes in Word and PowerPoint, with special attention given to creating APA & MLA citations in Microsoft Word 2010. All students, faculty and staff are invited to attend! The Office 2010 workshop will be held Thursday, March 24th from 5:45 to 6:45 PM in the Sullivan Library computer lab. Do you have trouble with your works cited pages? …Do your references lists look like they went through a “red pen” warzone? If you need assistance with APA/MLA citing rules, THIS is the workshop for you to attend! The APA/MLA workshop will be held Wednesday, March 16th from 5:45 to 6:45 PM! — For those who cannot make it, this workshop will be offered again on Tuesday, April 12th from 2:15 – 3:15PM.